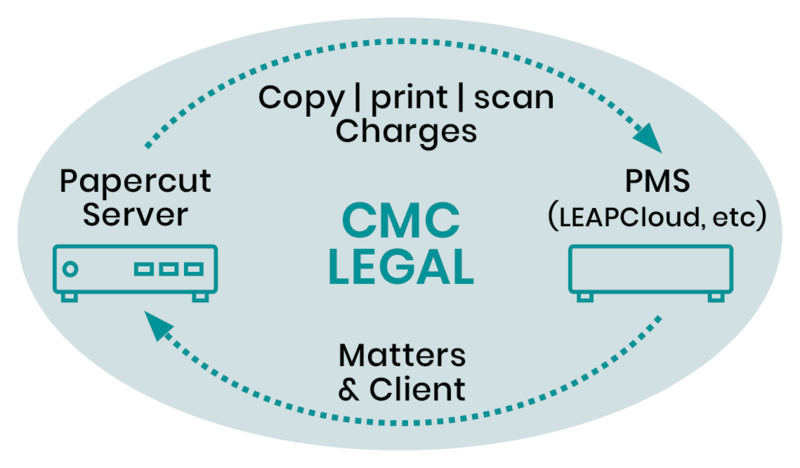 The Copy Monitoring Connect portfolio of products are designed to take advantage of the connected world and enable Third Party Integration Services to connect Practice Management Systems (PMS) with a range of solutions such as PaperCut. Offers flexibility and supports platforms such as Affinity, LEAPCloud, ActionStep and many more. 2. Push client, contact and matter information from the PMS platform into PaperCut turning on the ability to track, manage and export billing transactions. Designed to create an interface between PaperCut and accounting products like Xero and MYOB. Perfect for companies wishing to automate billing for print and copy charges – this connector suits printing companies, architecture firms or copy shops that offer credit accounts. Making this type of payment couldn’t be easier. 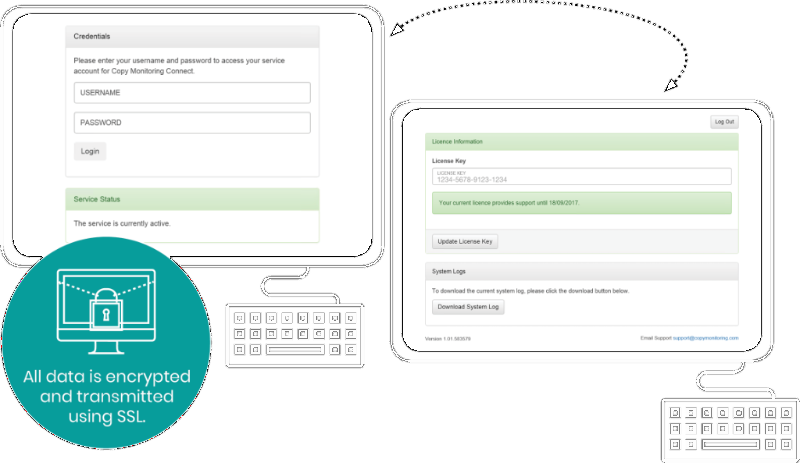 The user logs into their OneStopSecure account and selects to add funds. Once the transaction is successful, it will update the PaperCut balance ready to use. Copy Monitoring Connect users can easily login to their Cloud Connect account and see their service! Using our cloud services means you’re automatically covered for compatibility for upgrades to the connected products. Did you know that we have in-house developers to assist in bespoke integrations? We pride ourselves on delivering comprehensive multi-tier solutions that exceed client expectations. Got an idea? We would love to hear from you to discuss the full Connect range.